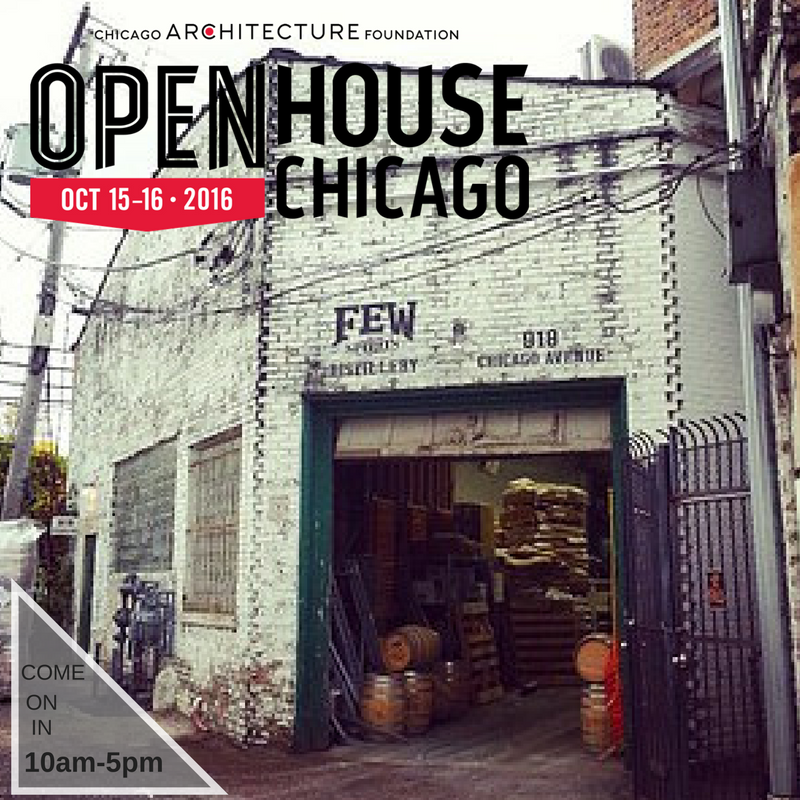 Our doors are open for Open House Chicago again this year. Last year we welcomed just over 900 people within the two day event. We invite you to come for a self guided tour of our distillery, staff will be on hand to answer questions as needed. We will have tastings available for purchase throughout the hours of the event. Once upon a time our hidden distillery was an auto shop, and prior to that a commercial laundry facility, since 2011 it’s been the home to a distillery and we wouldn’t have it any other way. Check out the entire list of places to visit on Open House Chicago website.